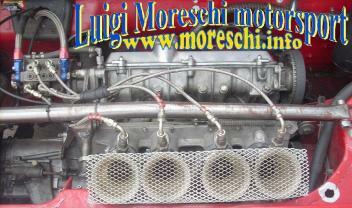 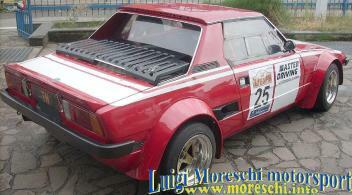 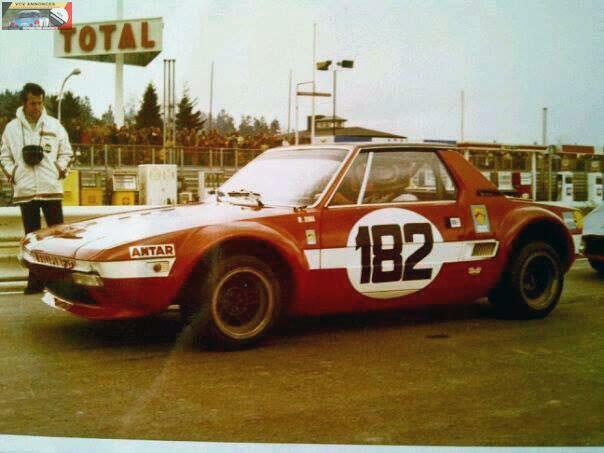 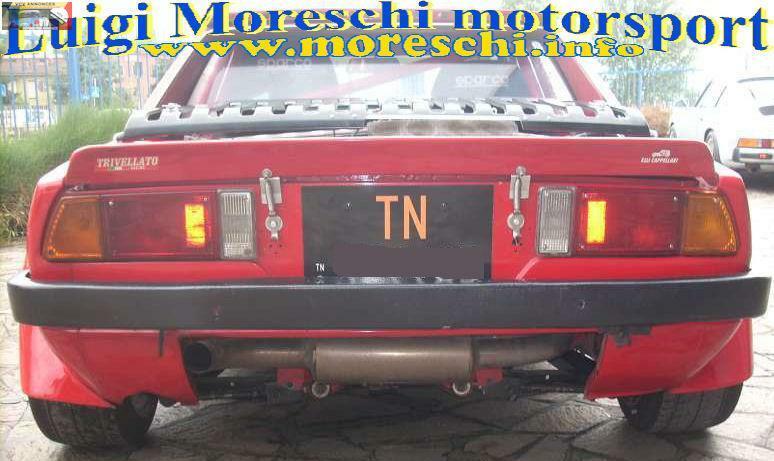 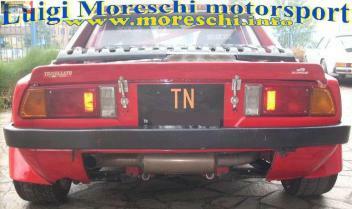 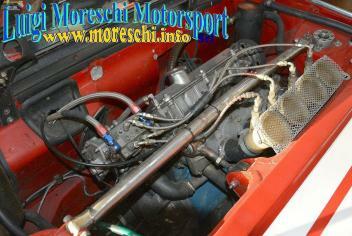 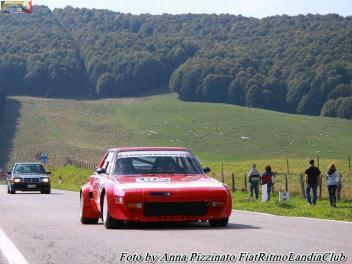 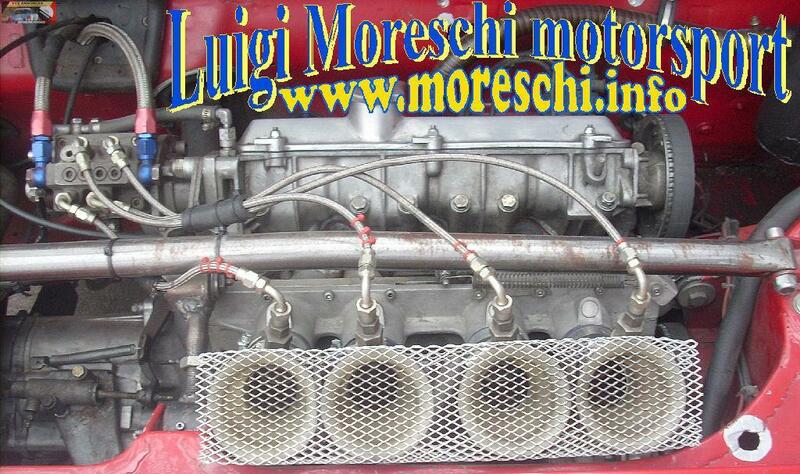 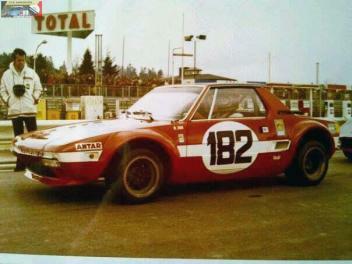 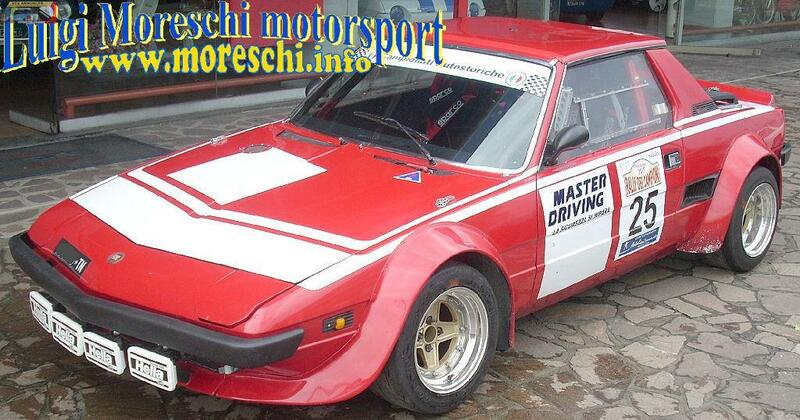 This Fiat X1/9 Gr 4 1.5 L was prepared at the time by Scuderia Trivellato. 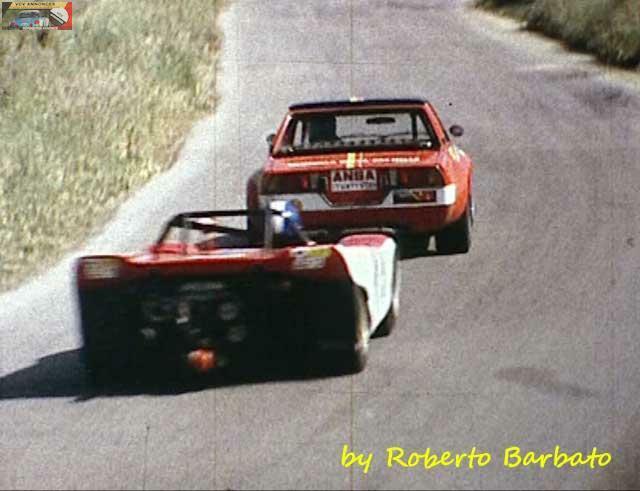 In historic cars, he was driven by Daniel Cappellari (always a winner with these cars); that this holds (since 2010) the Record of the track of Varano de' Melegari (PR). 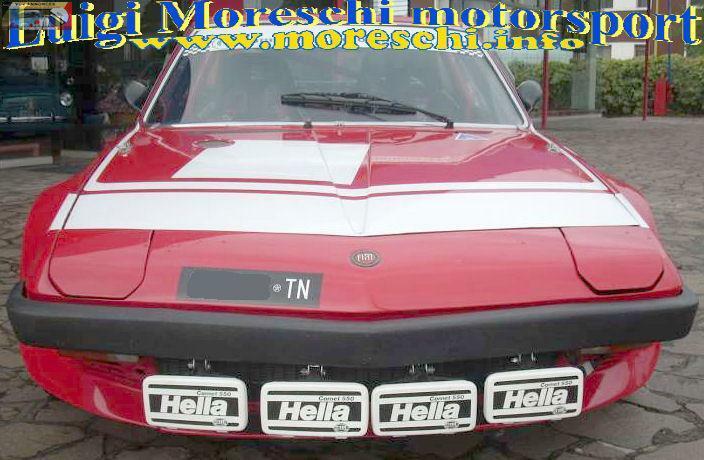 Lately it has been reviewed and followed by Mauro Nocentini by its last owner: the famous champion rally Maurizio Verini, protagonist with this car at the Bologna Motorshow and the Rally of Champions 2015. 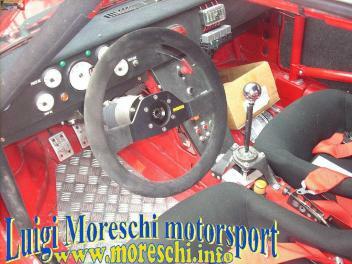 Preparation of the car at the highest levels: Kughelfisher injection engine, gearbox, front meshing, entirely on uniball suspension, big brakes, wheels separable, Rally Hella headlamps, removable steering wheel, instrumentation Stack. 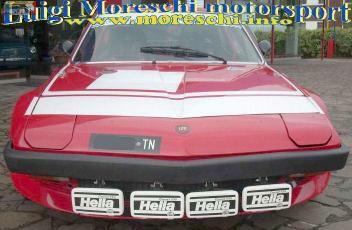 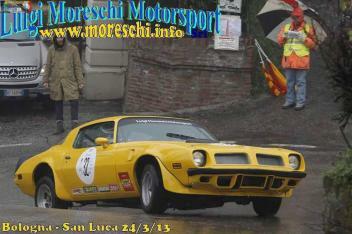 HTP FIA (Group 4 / GTS - Period H2 - Year 1977), FIA technical passport and original car license plate and Italian registration. 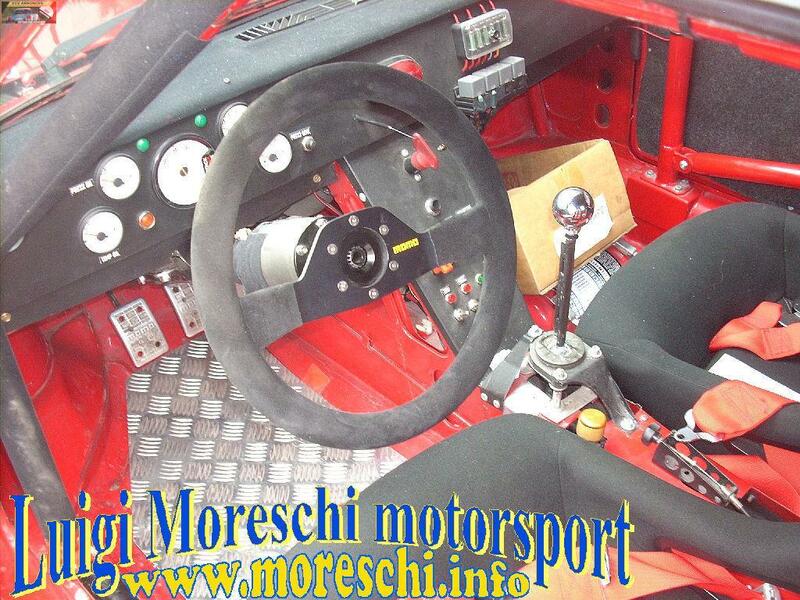 Last race: Rally of Champions 6/6/2015 (Italy).